Because the Smart TV platforms of at least Sony and Samsung require a central server to properly function, both are down for hours already. Both Samsung and Sony have confirmed the outage but reports on the cause are conflicting. In the meanwhile users are unable to use popular Smart TV apps like Netflix, HBO and Youtube. These third party apps would normally function but because the Smart TVs require a central server, they don’t. We’ve seen reports that the issues are caused by DNS server problems but can’t confirm. Other users suspect the Smart TV servers of both companies are attacked. Although Sony quickly confirmed the outage, the company hasn’t disclosed any details. So far only Samsung Netherlands and Belgium shared some details on the Samsung outage. According to Samsung Netherlands only Samsung E and D models are affected and according to Samsung Belgium the outage is caused by a failing Smart Hub server update for Belgium, Netherlands and Luxembourg. The E and D models feature the same Smart Hub software, which makes it likely only the servers serving those particular Smart Hub versions are down. Another annoyance for many users is that the TV reports the internet connection is down. Many users reset their TV, router and modem or restored them to factory settings to find out it’s an issue they can’t resolve. 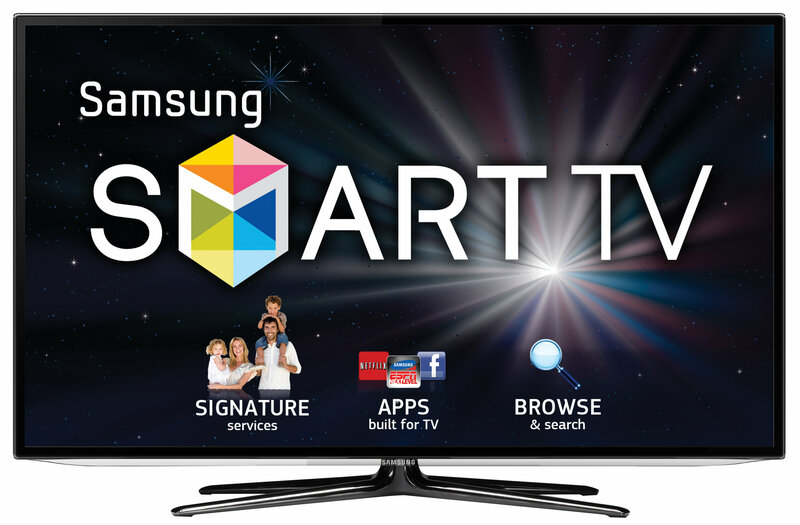 It would help if Samsung Smart TV manufacturers provide users with better and more clear error messages.